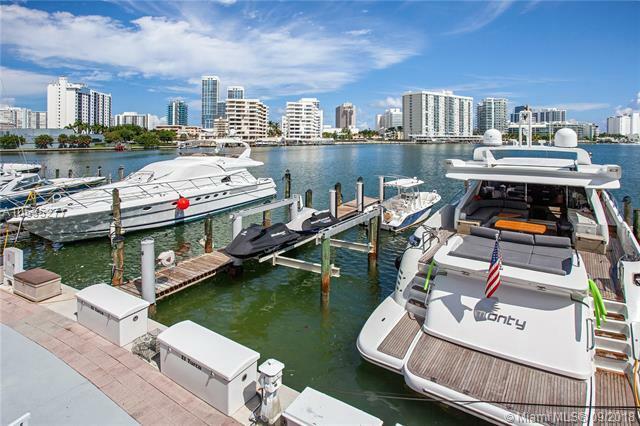 A beautiful yacht slip in the heart of Miami Beach, up to 90 foot yacht can be docked where Intracoastal meets Biscayne Bay. Slip has a boat lift. 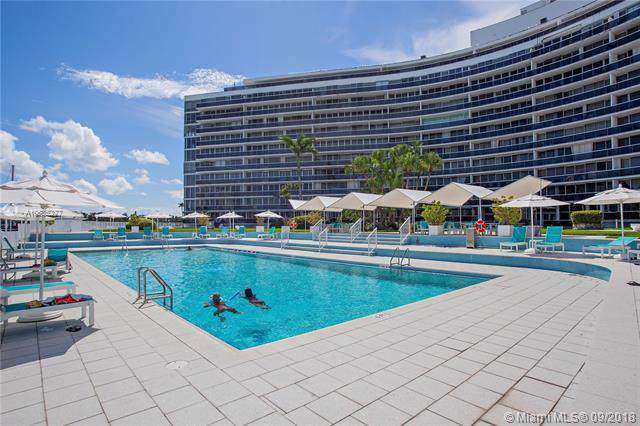 Buyer must purchase a unit in the King Cole Condo or be a current owner. Water, electric & storage, ice and wifi as well as access to gym and pool is included in monthly maintenance of $180. No bridges to Bay. Quick Ocean access thru Government Cut or Haulover. Dock recently rebuilt. Apartments can be rented immediately after purchase. Dock has a separate folio, so as long as you purchase/own in the building, you can purchase this dock separately. 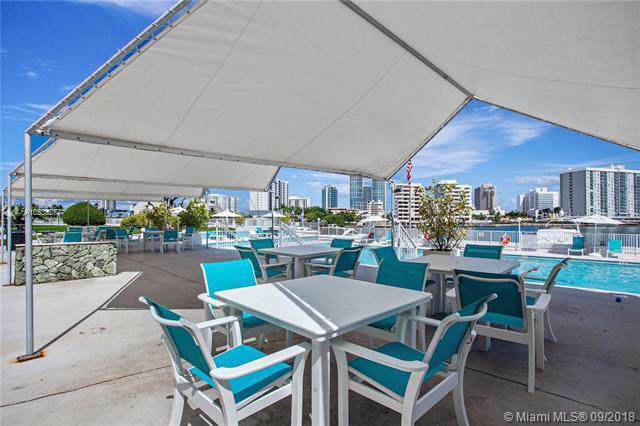 But, please do come and see residence listed under MLS #A10533309 because it has been completely remodeled and is in impeccable condition, offering both efficiency and luxury.